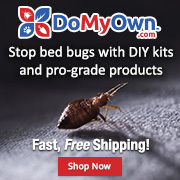 Bed Bugs in Newark, California (bay area) Need company recommendation! Have read FAQ's - can't find good PCO recommendations for SF anywhere! 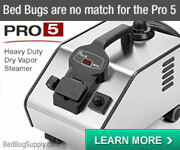 TLDR: Please recommend me a reputable bed bug company in Newark, California. Should I hire a canine company that doesn't do visual confirmation? 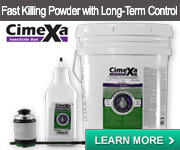 (I think the general consensus is no, but I want to be sure) Also, does cime-chield work? What should I do in the meantime to prevent myself from being a meal? Chances are they are already harbouring in your bed and that's where they came from. 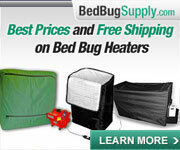 Bed bugs will travel great distances (for a bug) to get a meal. Up to a 100 meters a night. You should probably just keep sleeping in your bed to avoid spreading them. You want to keep the infestation in one room if possible. 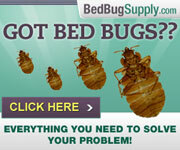 But first you will need confirmation that you do indeed have bed bugs. You can do your own inspection but if you don't find anything you can go with a k9 inspection and maybe do a visual confirmation yourself. I have never heard of the chemical you mention so I cant help you there. One thing to keep in mind is do not spray anything. You can risk spreading the bugs by causing them to flee the spray. 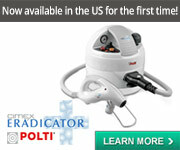 Most sprays only work as a contact killer and have no residual effect. Within the FAQs there explains ways to isolate tour bed to prevent bites. 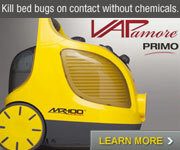 But its not guaranteed to work since the bugs are probably already hiding in your bed and bed frame. Best to get a pro over to inspect ASAP. Thanks for the reply. I definitely won't try DIY's then. I've already washed all my linens with hot water, leaving them boxed up in an isolated area. 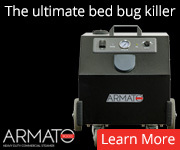 And based on the picture, that definitely was a bed bug. :/ I suppose I need to find a reputable company now and a live sample. Does anyone know a good PCO company in Newark, California (bay area)? You can search for Cimi-shield on this forum. It has been discussed before. Don't hire a dog team where the inspector does not visually verify alerts.